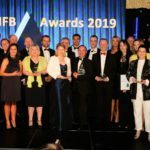 Bennett Homes scooped the ‘Housebuilder of the Year’ award as construction firms across England and Wales were recognised in the seventh annual National Federation of Builders (NFB) awards. Construction companies and industry figures from across England and Wales recently gathered in the Midlands to celebrate outstanding contributions made to the built environment. 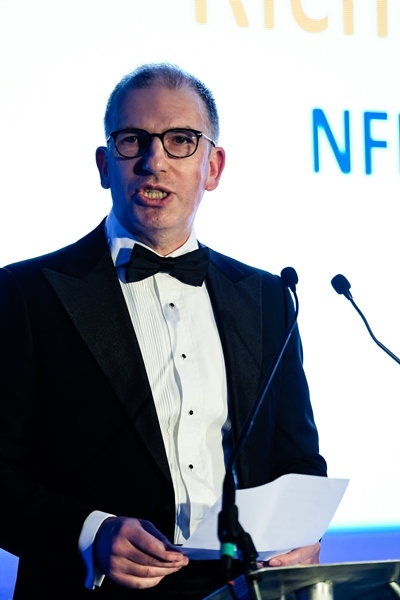 Hosted by ITN’s broadcaster and journalist, Nina Hossein, alongside actor, comedian and writer, Robert Llewellyn, the seventh annual awards ceremony took place at the Belfry Hotel and Resort. The awards followed an NFB golf tournament which took place earlier in the day.